India is a land with a deep history, glorious past and rich culture. It is home to some of the best monuments of the world that depict the good taste in art and architecture of the people here. Among all these edifices and structures the forts are well-known not only for their massive size but also for the marvelous architecture used in building them. Amongst hundreds of such forts, a few standout. It is one of the popular and most visited places of Delhi. 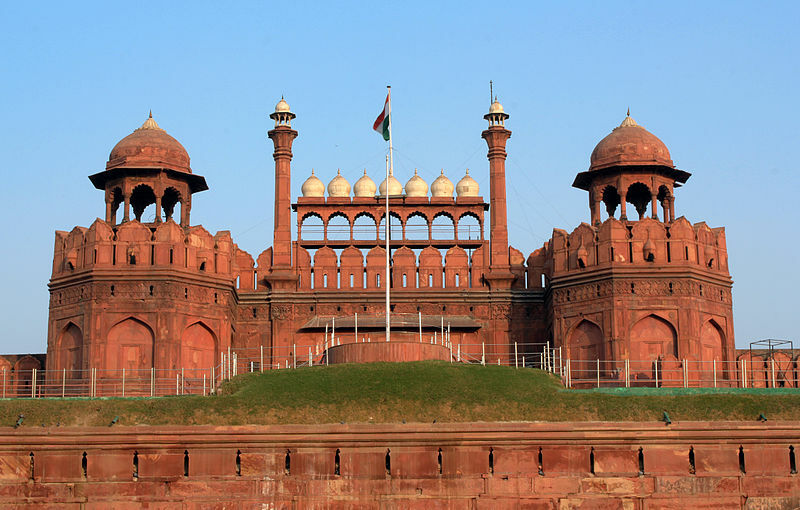 Completely made out of red sandstone using Islamic, Hindu and Persian architecture it stands tall amidst other structures in the capital city of India. The red hue is not lost even till this day as it is still well maintained and kept in an excellent condition. Many more forts were designed and built in the neighboring states too using similar elements of architectural methods. Today it is declared as a World Heritage Site. Millions of visitors come from far and wide and witness the splendid past through its architectural genius. 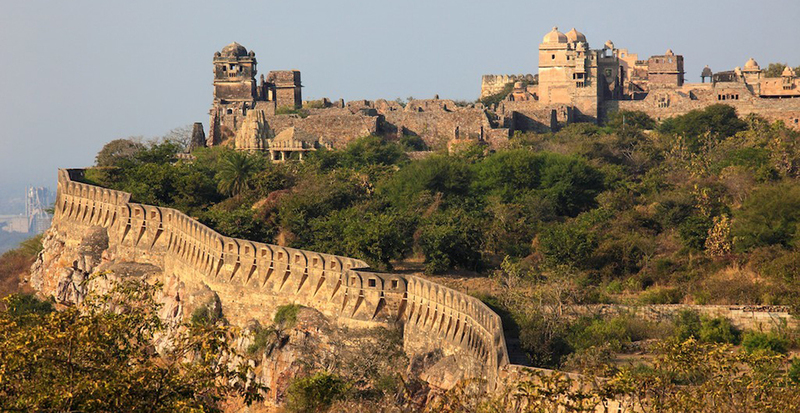 India has several majestic forts and one of them is the Gwalior fort. This central Indian fortress designed using military kind of architecture drawing both from the Rajput and Mughal styles presents an aesthetic look. The walls are carved with altars of different kinds of deities belonging to diverse faiths like Jainism and Buddhism. This fort had been occupied by many dynasties like Mughals, Suris, Jats, Rana and Marathas. 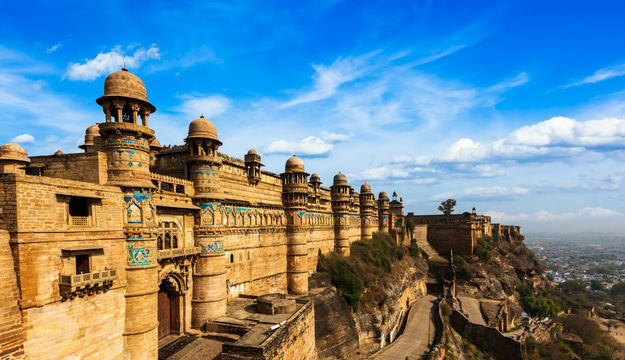 It is now attracting many a history enthusiast from across the world to visit Gwalior to witness its splendor and always its architecture has left them awestruck. Towards the south of Mumbai in the Konkan Region, a marvelous structure of a daunting size is found. It is none other than the Sindhudurg, which is one of the most famous tourist destinations of Maharashtra. Built by Chhatrapati Shivaji Maharaj this mammoth of a sea fort did serve as a deterrent to the tides and waves of the Arabian Sea and also to the invaders. The entrance stands camouflaged in such a way that it is difficult to locate it from the outside. This architectural phenomenon was created by the engineers of that time using a huge amount of iron and a large number of stones for the foundation, walls and the flooring. 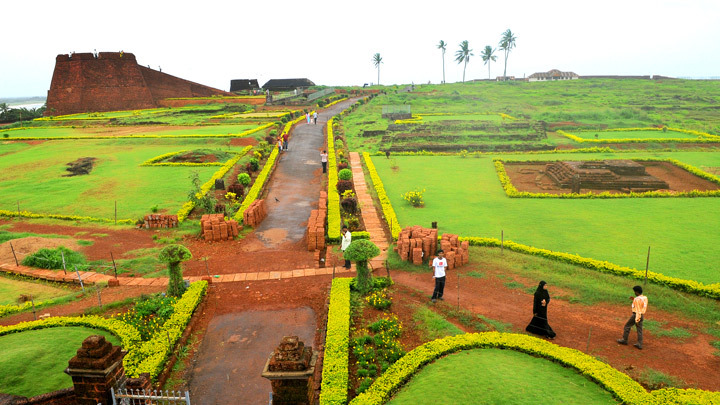 Spread over a land of 400 acres it is a World Heritage Site and the biggest fort of India. Intricate artwork is used to construct the whole of the Chittorgarh Fort, especially the two pillars, Kirti Stambh and Vijay Stambh. 4 palace complexes, 19 temples, and 20 water bodies are included in its premises. Exploring the whole monument will take a lot of time but you will feel gratified at the end of the journey to Chittorgarh for having the chance to view of one of the most splendid structures that history has ever produced. 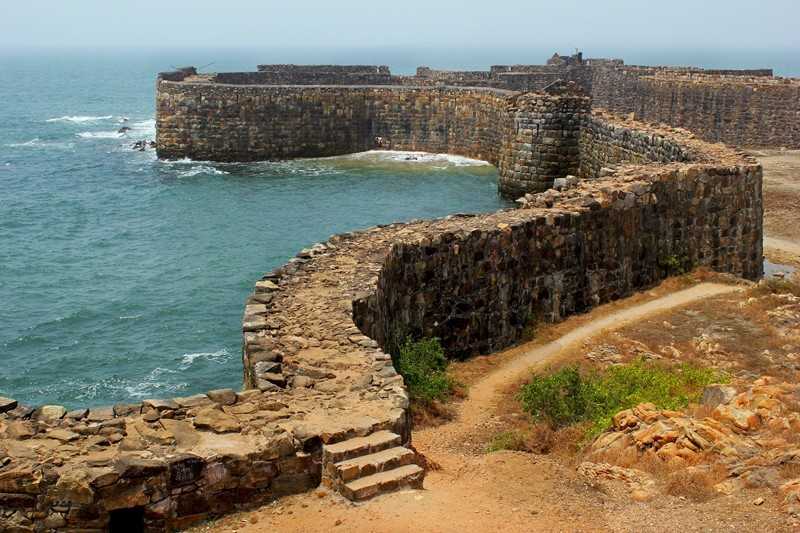 The sight of the waves striking the walls of this citadel, the Bekal Fort which seems to have been built from the sea is really astounding. One of the very famous destinations of Kerala, this fort is shaped like a keyhole it has a tunnel that opens towards the south. The main purpose of building this fort was to fulfill the defense requirements. It has a magazine where the ammunition is stored has broad steps and leads to a tower which acts as an observatory that helped to view the smallest movements in the surroundings. The rare defense strategy is shown to build its walls. The enemy was attacked from the inside via different holes created at different heights on its walls according to their distance from the fort. The higher ones when the enemy was far and the lower ones when it was nearby. Each fort may weave a different and unique story of loyalty, gallantry, and exuberance. And each is an architectural marvel no doubt. Visiting them is sure to leave a mark on you. India is a land of heroism, liveliness, magnificence and more. Why not hear such tales from an experienced traveler and blogger Rohit Aggarwal Log into his site Trans India Travels to know more about such places?